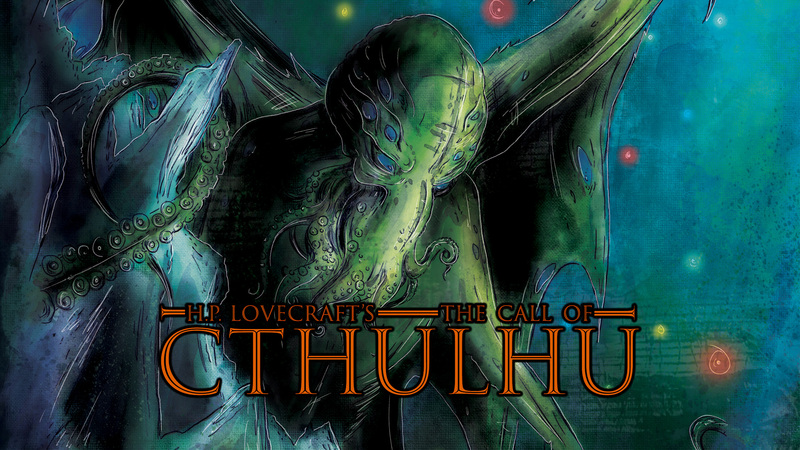 The Call of Cthulhu Kickstarter is now live! After launching on the 14th of March the project hit its target within 3 hours, which is incredible.. While the campaign is running there will be reviews, interviews, Kickstarter spotlights and articles relating to all things Cthulhu. To those who are interested, please check out the Kickstarter via the link below. This is a small scale project compared to the comics and large scale graphic novels I’ve been working on this past year. So being able to fund a side project like this is amazing.